The Gokongwei-led carrier also pointed to the six-month closure of Boracay Island last year and operational limitations in the country’s key airports. 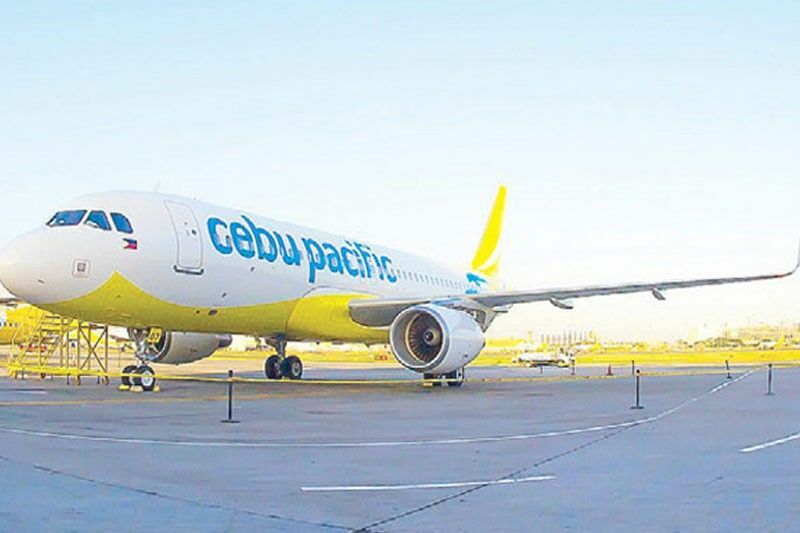 CEBU, Philippines — Cebu Pacific saw its net income fall by 51 percent to P3.9 billion in 2018 amid challenges such as high fuel prices, weak peso, rising interest rates and increasing competition. Despite that, the company booked a 9 percent increase in its revenue to P74.1 billion, on the back of continued demand for air travel and robust growth of its cargo business. In 2018, the budget carrier flew a total of 20.3 million passengers, up 2.7 percent versus 2017. On average, the airline’s flights were 85 percent full during the year, with the carrier mounting 390 flights daily. Revenue growth was driven by sustained growth in passenger revenue, which was up 9 percent at P54.3 billion, and a 6 percent growth in ancillary revenue, according to a regulatory disclosure of its listed operator Cebu Air Inc. yesterday. Cargo, on the other hand, saw a double digit growth of 19 percent, carrying 210 million kilos of cargo during the year. “2019 is definitely the year we accelerate our growth,” he added. Shau noted the company will continue to invest into aircraft technology and develop secondary hubs like Cebu and Clark. The Cebu Chamber of Commerce and Industry will soon release a survey of its member companies, which will detail the challenges they face in doing business. Theirs is a story of courage, faith to succeed and strength born from devastation, a catastrophe that nearly claimed their lives.